Ohio's Put in Bay is an online tourist information center and island vacation guide for one of the most popular vacation destinations in the Midwest —This Lake Erie Island is a must see! 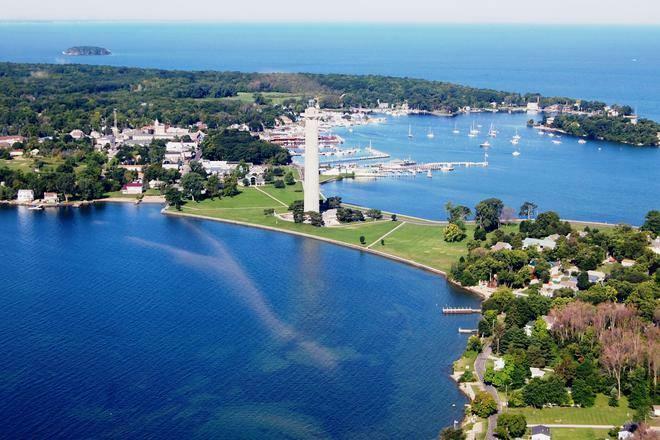 Put-in-Bay, Ohio has become one of the most popular vacation destinations in the midwest—walleye & perch fishing, wineries. caves and a host of other Put-in-Bay attractions, this Lake Erie Island is a must see! 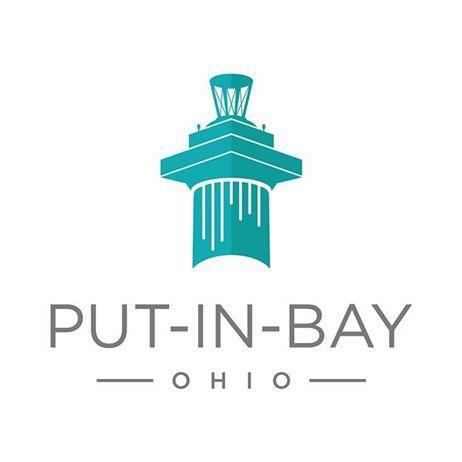 Our tourist information center will guide you thru the Put-in-Bay Vacation planning process from selecting your hotel, resort, home rental or condo to getting to Put-in-Bay on one of our Put-in-Bay Ferry boats! With a vibrant nightlife, first-class dining, and a wide variety of activities for young and old alike, you'll want to allow for more than just one day to see the Bay!